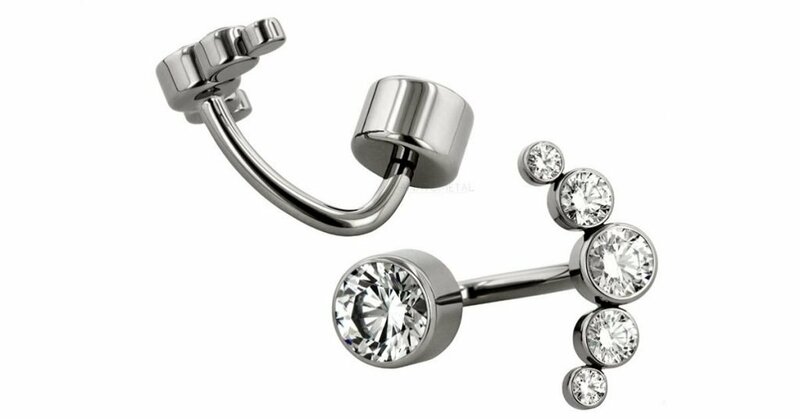 Studio City Tattoo & Body Piercing is proud to introduce the best of the high-end stainless, titanium, & gold body jewelry from the top body jewelry manufacturers like Anatometal Industrial Strength body jewelry, Body Vision Los Angeles, Tawapa, and others. We only sell the highest quality gold body jewelry available. It is crafted from the finest materials, metals and exotic organics. 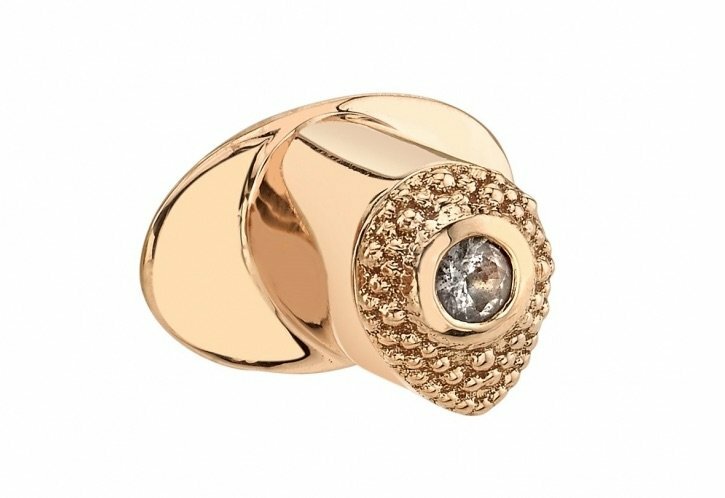 The passion for selling Los Angeles body jewelry grew out of our genuine interest in delivering quality pieces of gold body jewelry to our clients. Our roots are in tattooing and piercing, but from that art form grew a new artistic venture that became Los Angeles Body Jewelry. The use of domestic materials meeting our exacting standards, as well as a highly motivated and talented staff is what makes Anatometal the most respected body jewelry company on the planet. This vision is achieved in every stage of production, from the use of implant grade materials and maintaining precision specifications; through hand polishing and packaging the fine products we’ve been proud of the Anatometal label since 1991. 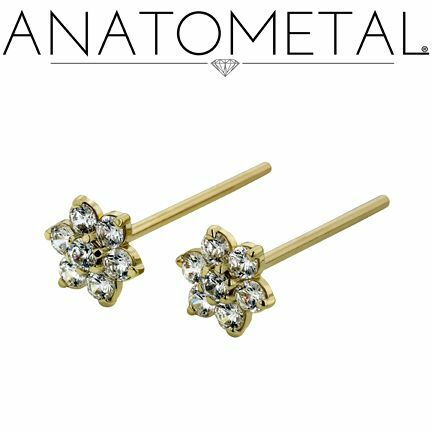 Anatometal has been affiliated with the Association of Professional Piercers since its inception and was the first corporate member of the organization and we proudly adheres to their specifications and standards. After all, we created those minimum standards over two decades ago. 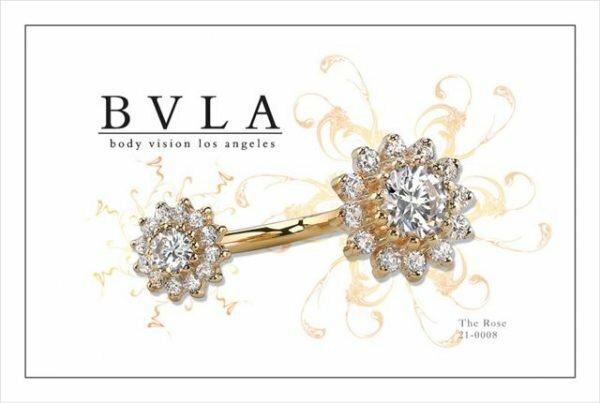 Body Vision-BVLA is out of Los Angeles, and they are known for their beautiful body jewelry. Their motto is that if the laws of gravity allow it, they can make it. 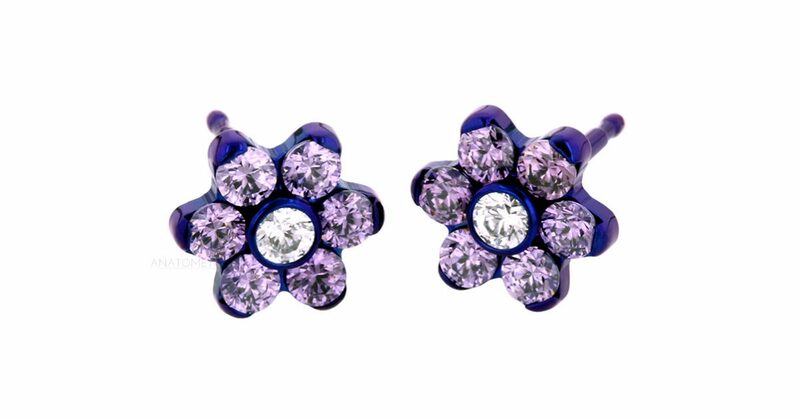 They specialize in making gold body jewelry and have become the top body jewelry company in the world to do so. 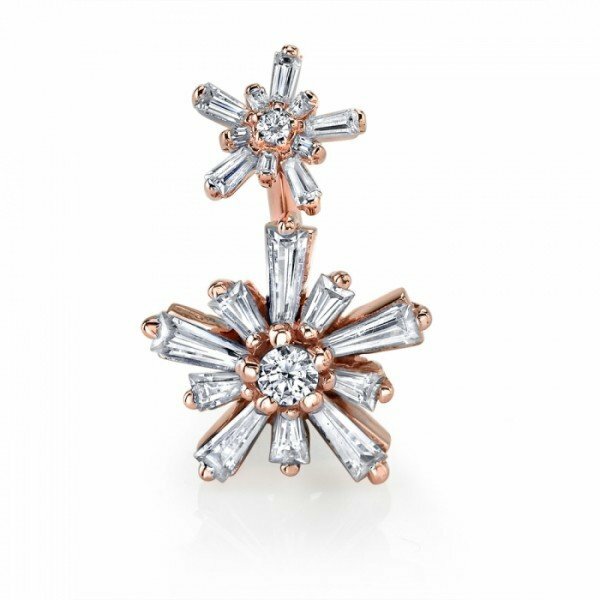 BVLA does beautiful work and is a wholesale manufacturer only.Body Vision Los Angeles (BVLA) has been crafting the world's most beautiful gold body jewelry for over 15 years. Their steadfast dedication to excellence is backed with a lifetime warranty for every piece they make. All BVLA jewelry is made in California.